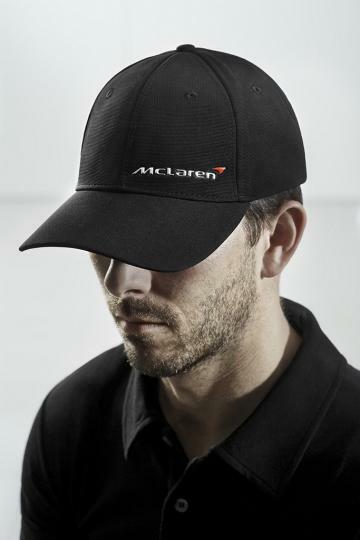 McLaren Automotive has launched a range of lifestyle products which are available in the British carmaker's eStore - www.mclarenstore.com. 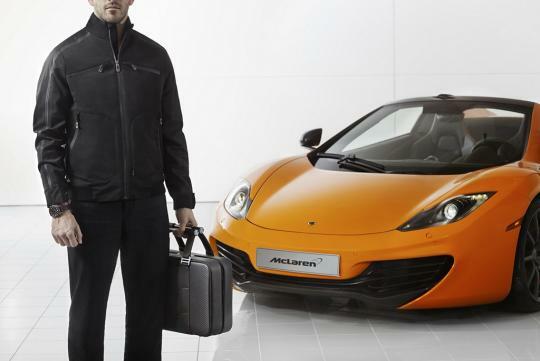 The new line of products is inspired by its MP4-12C sports car. 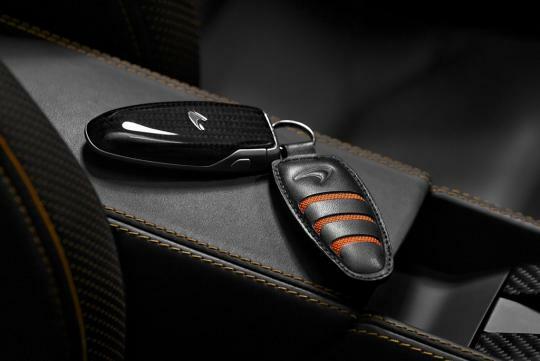 Examples of accessories include a chronograph wristwatch, luggage bags, driving gloves, Polo T-shirt and cap. 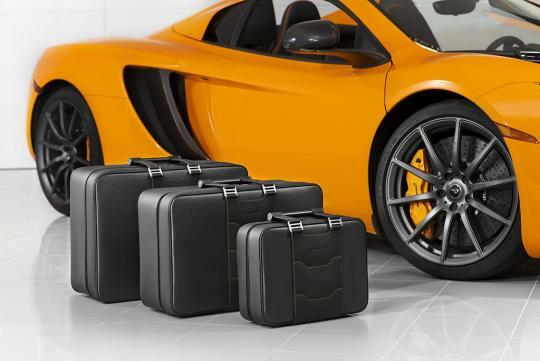 Just like the high end supercars that McLaren produces, its accessories do not come cheap. However, the good news is that there is a 50% off selected lines from now till 9am on Christmas day. For instance, a Polo T-shirt which is originally priced at �39.95 is now going for �19.98 (S$40), which is quite reasonable. Perhaps, the more interesting product is the 1000 pieces limited edition wristwatch, which is made by TAG Heuer. 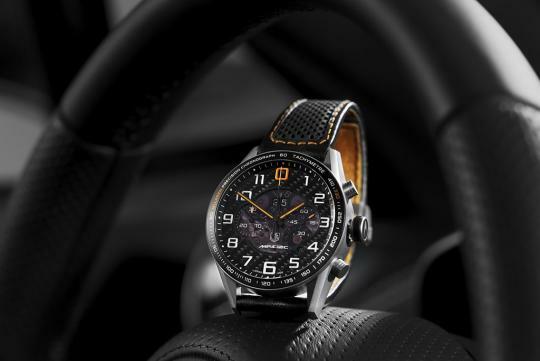 Called the Tag Heuer Carrera MP4-12C chronograph, it takes inspiration from the high performance 12C sports car through the use of carbon fibre for the dial. The back of the watch is decorated with sapphire crystal inserts. The cool watch can be yours for �8,950 (S$17,747). 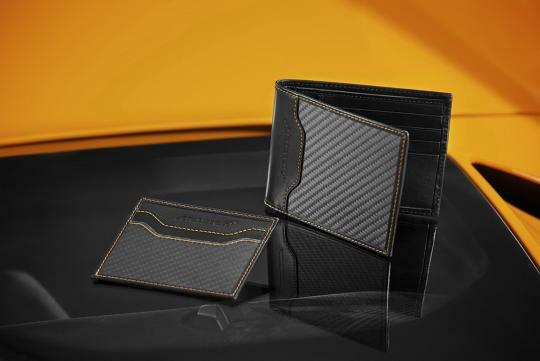 If you have not decided on a Christmas gift for your car-hugging friend, a visit to McLaren eStore might provide some ideas.